This is precisely your cup of tea! Broadway Balances America, the special six-part series airing on The Balancing Act on Lifetime Television, continued its third season on January 17 with a special look at the tour of Lincoln Center Theater's production of Rodgers + Hammerstein's The King and I. 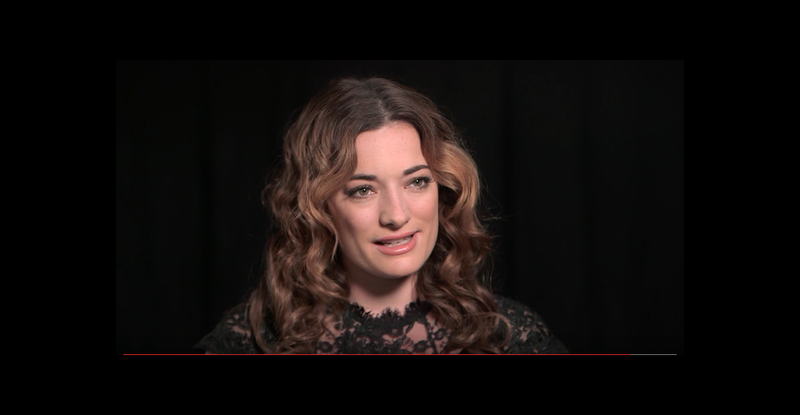 Correspondent Amber Milt chats with the musical's director Bartlett Sher and stars Laura Michelle Kelly (Anna Leonowens) and Jose Llana (King of Siam), plus you'll get a closer look at the show's Tony-winning costumes. Click play!